** ACTA DE RECONOCIMIENTO DE LOS LÍMITES DEL MONTE "DEHESA DE LOSTERREROS" (ADEMUZ). ** CARTA DE LOS HERMANOS JOSÉ Y MODESTO SORIANO ALEGRE, DE LIBROS (TERUEL) AL JUZGADO DE ZARAGOZA (1940). ** CARTA DE MARINO SÁNCHEZ SÁNCHEZ DE CASASALTAS A SUS PADRES (1939). ** CASASALTAS HOMENAJEA A FRANCISCO CANDEL. ** DE TORREBAJA A PARÍS Y ÁMSTERDAM VÍA BRUSELAS: UN VIAJE DE IDA Y VUELTA (I). ** DE TORREBAJA A PARÍS Y ÁMSTERDAM VÍA BRUSELAS: UN VIAJE DE IDA Y VUELTA (y II). 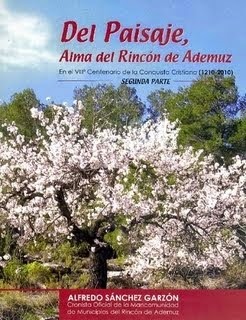 ** DEUDA VIVA DE LOS AYUNTAMIENTOS DEL RINCÓN DE ADEMUZ (VALENCIA). 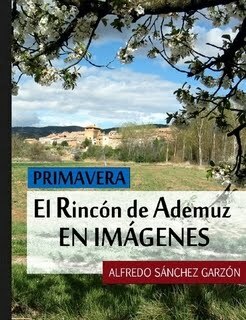 ** EL RINCÓN DE ADEMUZ AGONIZA. 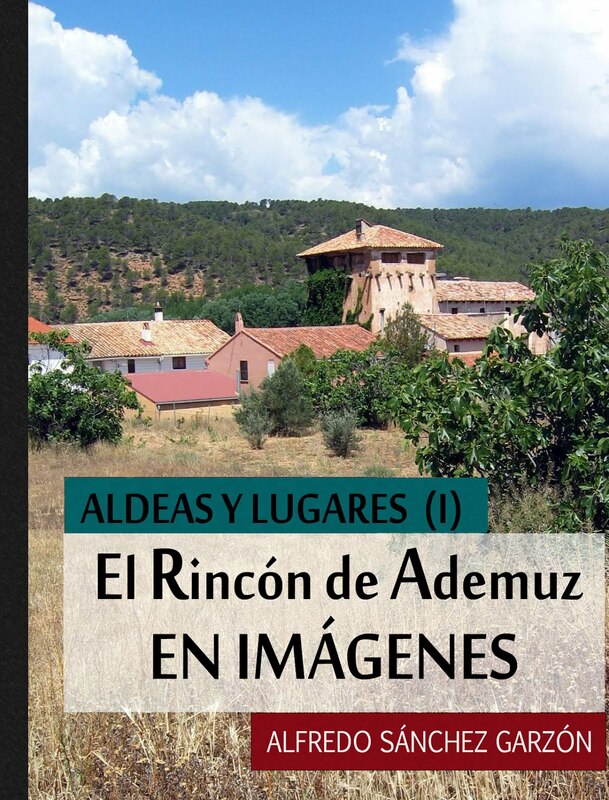 ** EL RINCÓN DE ADEMUZ Y LA “SERRANÍA CELTIBÉRICA” DE ESPAÑA (I). ** EL RINCÓN DE ADEMUZ Y LA “SERRANÍA CELTIBÉRICA” DE ESPAÑA (y II). ** ENCUENTRO MEMORABLE EN NIMES Y MONTPELLIER (FRANCIA). ** LA DEHESA DE LOS TERREROS EN ADEMUZ (VALENCIA). ** LA DEHESA DE TORREBAJA EN ADEMUZ (VALENCIA). ** LAS ELECCIONES DEL 24-M 2015 EN EL RINCÓN DE ADEMUZ. ** MAPAS Y PLANOS DEL XIX CUERPO DE EJÉRCITO DURANTE LAGUERRA CIVIL. ** PASEO DE INVIERNO POR LA RIBERA DEL TURIA. ** PLAGA DE PROCESIONARIA DEL PINO EN EL RINCÓN DE ADEMUZ. ** PROPUESTAS DE FUTURO PARA EL RINCÓN DE ADEMUZ (I). ** PROPUESTAS DE FUTURO PARA EL RINCÓN DE ADEMUZ (y II). ** ZARABANDA DE ELECCIONES: MUNICIPALES, AUTONÓMICAS Y GENERALES.